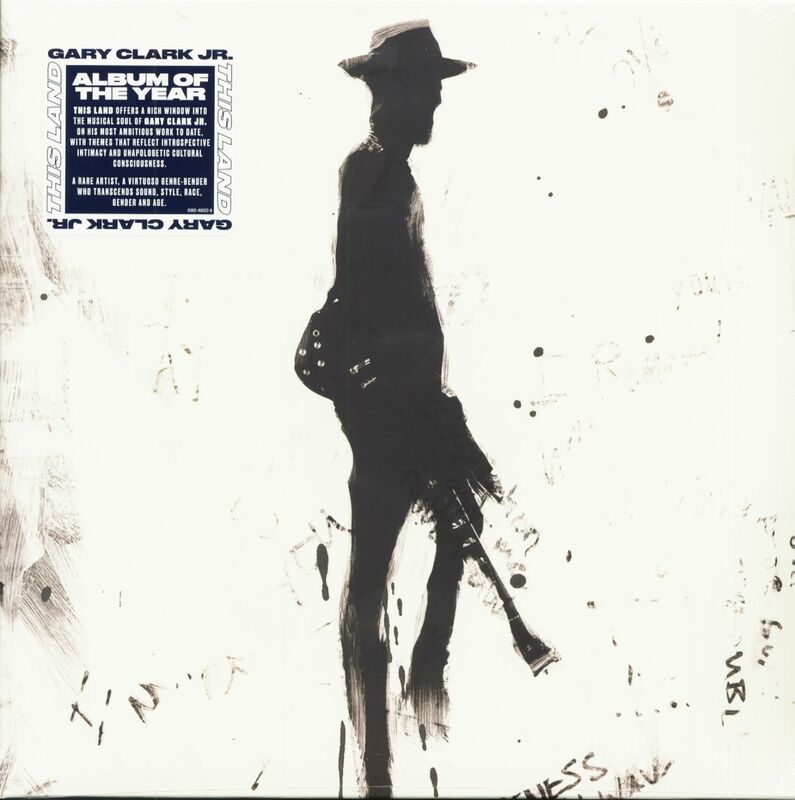 This Land - the title of the new album by Gary Clark Jr. reveals what the record is about: home, origin, childhood, politics, society and more. The guitar virtuoso and singer has written, recorded and produced 17 tracks for his third studio work, the successor to "The Story Of Sonny Boy Slim" (2015). Musically, the 34-year-old is once again open to all kinds of influences and makes rock'n'roll, blues, jazz, hip-hop, reggae and punk audible. Autobiographical, critical, thoughtful, varied, thrilling and much more: This Land, the 2019 album by Gary Clark Jr. 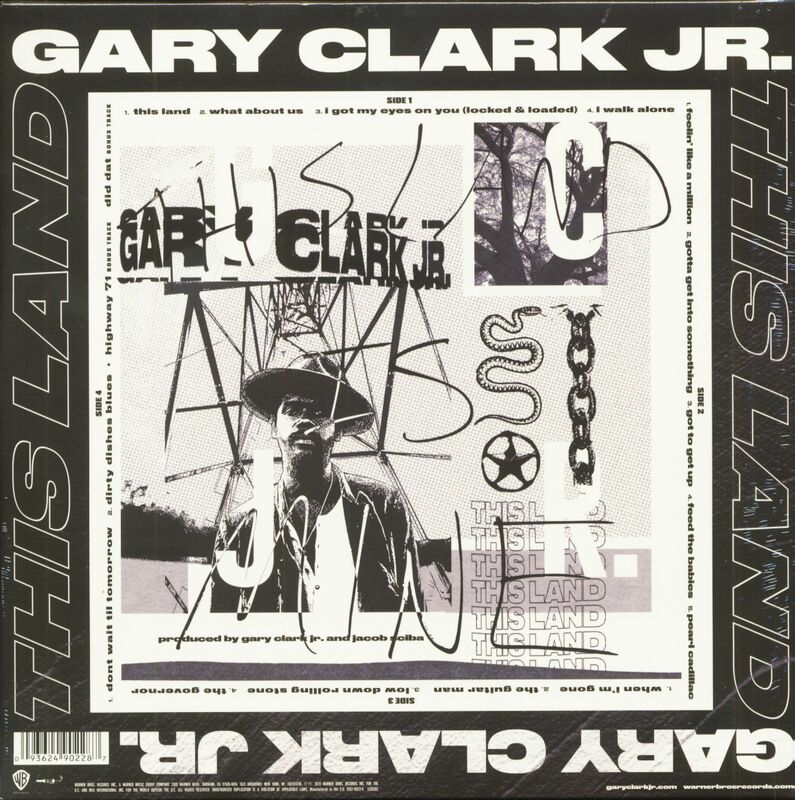 Customer evaluation for "This Land (2-LP)"
Weitere Artikel von Gary Clark Jr.